Are you having problems with your Buffalo or Western NY area well water? 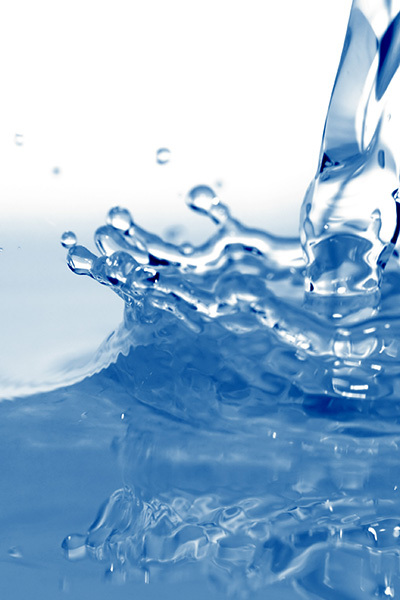 Watercure USA is a leading industry expert, and has been offering well water filtration for over 30 years. The goal of our family owned business is to provide our clients with the best clean water solution for your well water problems. What are some of the most common problems with Western NY well water? If you are experiencing any of these problems, or of you would like to schedule a FREE water quality test to learn exactly what’s in your well water, call 716-946-3598. At Watercure, each new customer brings a welcomed opportunity to solve a unique water problem. Our family owned company takes pride in offering customized well water treatment solutions such as softeners and filters that provide your family with clean, healthy drinking water.